help change the world with a click. join 12,903 new zealanders ending plastic kitchen waste.  we swap out plastic for compostic in homes and businesses, specialising in kitchen products and retail bags and mailers. see all products here. for more information on any of our products please contact us. The end of the plastic problem is coming. 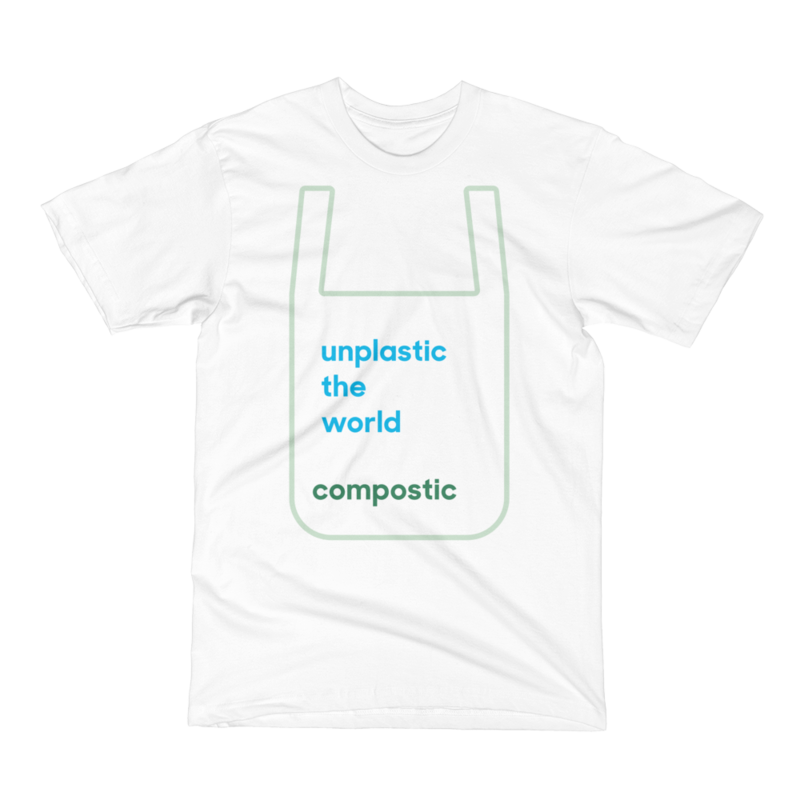 We now have the technology to make 100% compostable products that contain zero old plastic. They function exactly like plastic, can be single-use or re-usable, and can be made for just a fraction more than the cost of plastic. 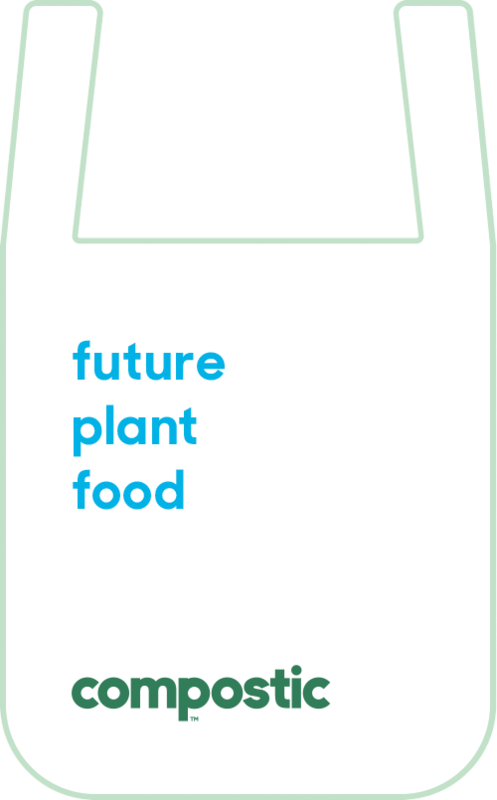 We have a growing number of commercial composting facilities in New Zealand that will accept and compost these bags in 12 weeks. And even in your home compost, they break down in only 24 weeks. We have the means.  All we need now is the will, as consumers and companies, to decide to make the switch and end plastic bags and products – and their environmental consequences – forever. if all of us speak up, it’ll be a no-brainer for businesses to make the change. find out what I'm made of, why that's better and all the answers to everything compostic. every movement needs a hero, or at least a t-shirt. do leave us a message by clicking that button there. we'll respond as soon as possible. if you have a question, maybe try our about section. please contact us here for wholesale pricing on orders larger than those available in our shop.